There seems to be a vehicular renaissance upon us. Iconic names like Defender and Bronco are returning from the golden days of four-wheel drives, and manufacturers are realizing that capability sells. 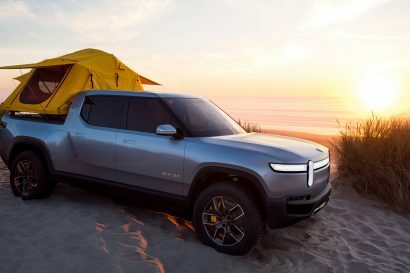 Jeep’s JL has already blown us away on the trail, Chevy’s ZR2 is nothing short of phenomenal, Toyota is offering a range of capable 4x4s with an increasing array of factory accessories, and Nissan has demonstrated their commitment to the overland market with some seriously cool concepts. 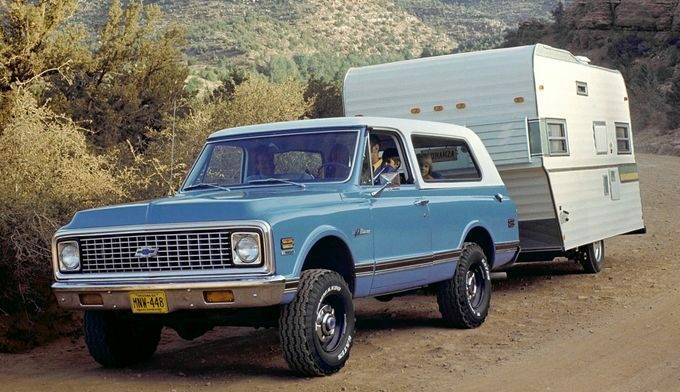 With all of these positive trends, and Chevy knocking their last few off-road projects out of the park, I’d say most of our hearts skipped a beat when we heard that the Blazer had returned. Images of a squared off, removable topped, big-tired truck went floating through our heads, but when we saw the new vehicle bearing the badge, a mix of rage and despair set in. 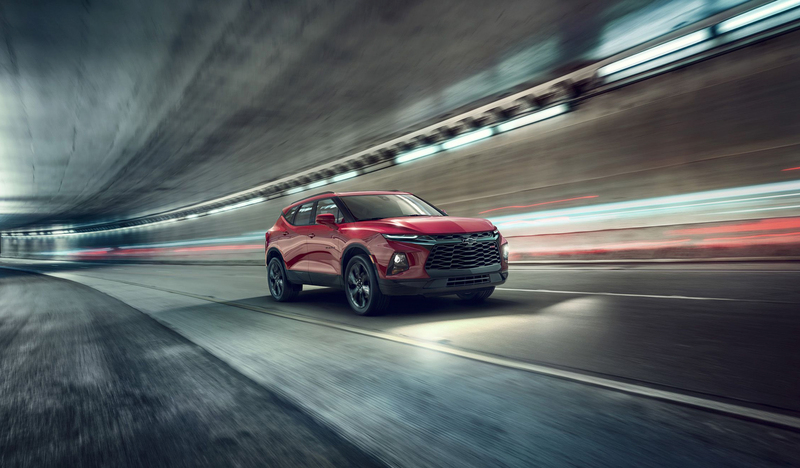 People banged their fists on keyboards and shouted, “How dare they turn our beloved Blazer into a mid-size crossover!? This is an outrage!” Beers were thrown, letters were written, and Chevy enthusiasts swore that, god help them, they just might buy a Ford. Well, I happen to agree on most counts, but before you judge the new Blazer too harshly, let me play devil’s advocate. For most of us, this is a Blazer. A beautiful, V8-powered, steel, body-on-frame beast with low-range and plenty of American attitude. Awesome, right? I think so, but do you ever notice how we humans tend to have very selective memories? While the stunning truck above may be our rose-colored view of the platform, the Blazer hasn’t looked that way for nearly three decades. That’s because in the early ’90s, this shorter and sportier version of the Suburban received a rebrand, and soon became known as the Tahoe. 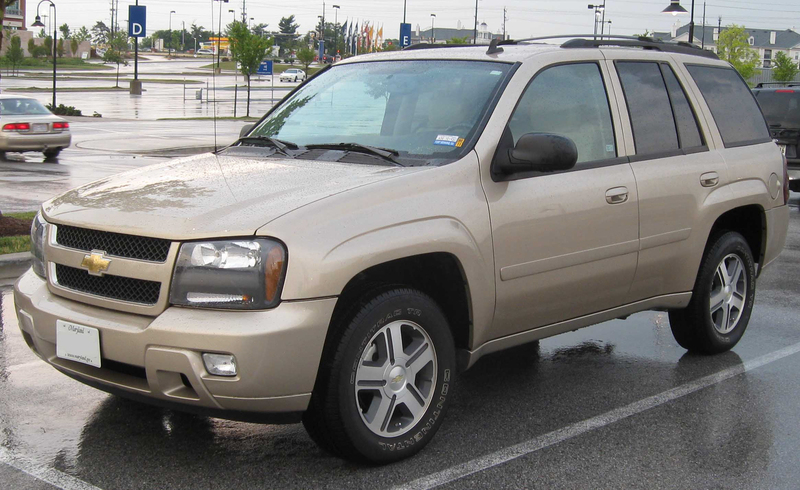 The removable top was dropped due to growing safety regulations, and the Blazer, now Tahoe, continues to live on as a shorter version of the Suburban to this day. So, what then became of the Blazer name? Much to the chagrin of enthusiasts, it was isolated to a line of mid-sized SUVs based on the S-10 pickup. Ahhh, the memories are clearing now aren’t they? 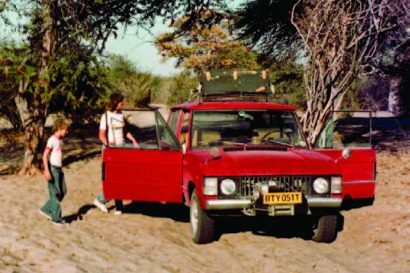 These trucks utilized small motors, lacked any sort of removable top, and although their production began as two-doors, they eventually all came with four. 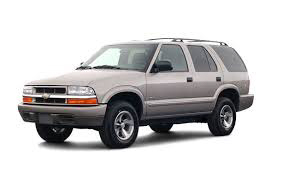 By the late 2000s, the Blazer had run its course, and Chevrolet chose to replace it yet again with an even less interesting SUV that catered to more buyers. This new vehicle became known as the TrailBlazer, and thus the transformation from two-door, high-clearance, off-road SUV to an underwhelming and disappointing mid-size family crossover was complete. 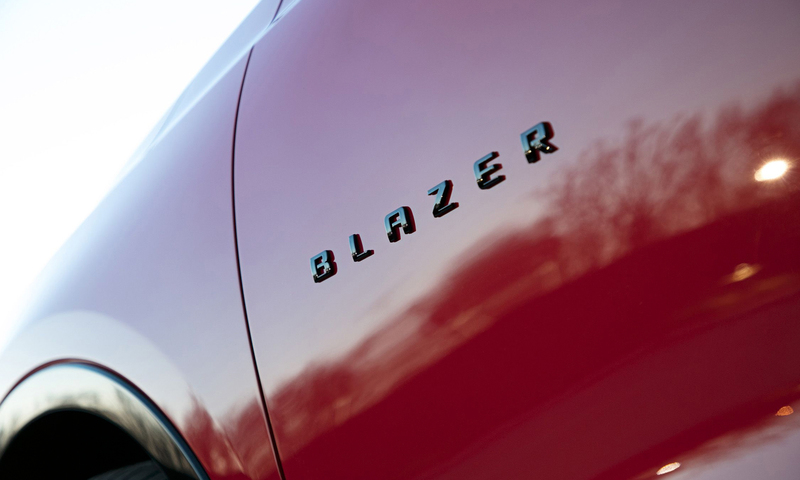 Which brings us to back to this week’s news: the all-new Blazer. 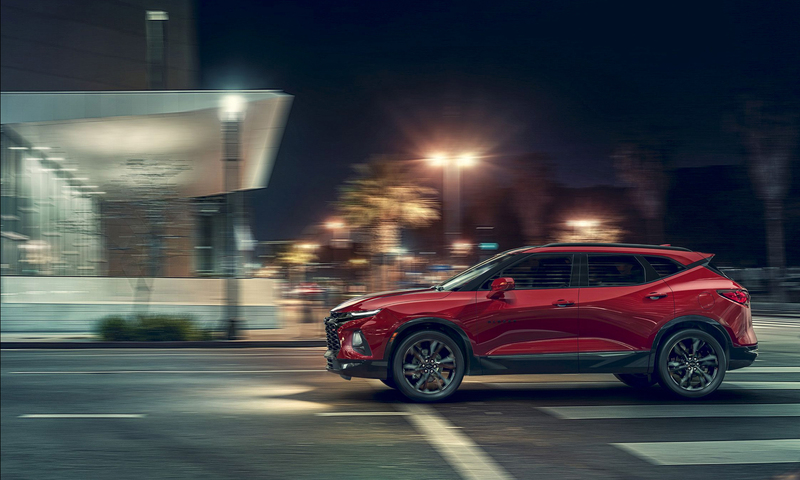 Despite the mass hysteria and outrage that seems to be surrounding the platform, I’d say that the new Blazer is not nearly as bad as people think. Not because it’s a worthy follow-up to the original, but because it’s actually a huge improvement over its more recent predecessors. 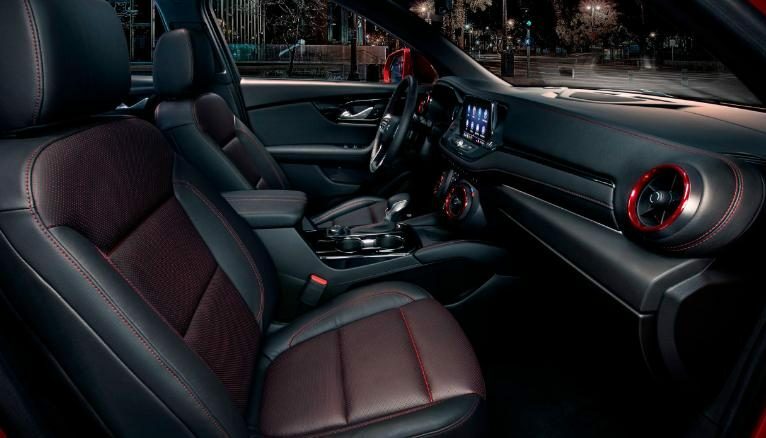 It finally has some horsepower (up to 305 in fact), the exterior is aggressive and sporty, the interior looks fantastic, and the AWD system is probably the perfect match to the buyers’ desire to explore light forest roads. In short, the new “Blazer” is a great car, and the logical replacement for the last Blazer produced. The problem then has very little to do with the actual vehicle, and more to do with our perceptions of that name. 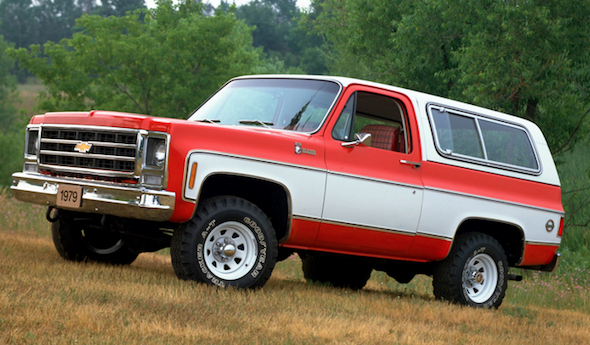 We’ve forgotten what the Blazer became, and have chosen instead to remember what it was back in its glory days. Still, I, like many others, can’t help but feel like there was a missed opportunity here. With the Defender and Bronco knocking on North America’s doorstep, Chevrolet had the chance to take the technology that makes the ZR2 great, and deliver a competitor that would honor the original, and most likely knock Ford and Land Rover’s socks off. 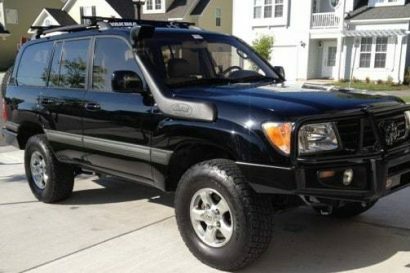 Heck, I think most of us would have even ponied up for a two-door Tahoe, which in truth, is the real descendant anyway. Instead, we’re stuck with another mildly capable crossover, and the hope that Ford and Land Rover don’t make the same mistake. If you’re out there listening guys, please don’t.